A new year is upon us and it's time to kick it into HIGH GEAR.The past 5 weeks is always tough with 3 Holidays that involve great food and parties.Many of your friends have been MIA recently.Reach out to them and help them get back on track.Here are a few notes on our current promotions. 1st - Referral Bonus!It's the time of year when many people are turning over a new leaf and hopping on the fitness train. The biggest reason people fail when doing this is accountability.The #1 reason people who do CrossFit is that exact same reason, ACCOUNTABILITY. You can earn a$25or$50referral "finders fee" for any new members you bring to the gym. It's simple, refer a friend. If they join the beginners class you earn$25, if they upgrade to a regular membership you earn another$25.If they are an experienced at CrossFit and they join with a regular membership, it's$50. 2nd Beginner Classes.These are held at 7pm on Monday and Wednesday and 6pm on Tuesday and Thursday. 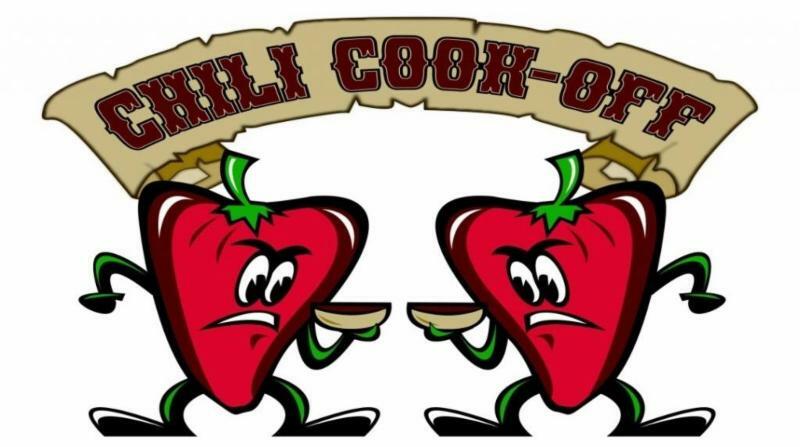 3rd Chili Cookoff.Don't forget about our 1st Annual Chili Cook-Off on January 16th.CLICK HEREfor more information. 4th PLEASE REGISTER FOR CLASS.Last but not least, PLEASE remember to register for classes.We schedule our trainers based on online scheduling and if a class fills up and you show up we don't want you to have to wait until the next class.CLICK HEREto register for classes.